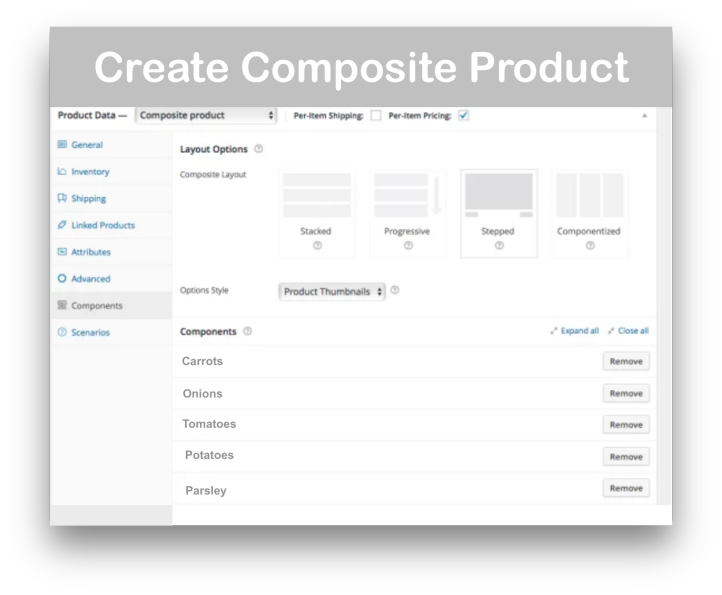 WooCommerce Composite Products Extension: Create complex product kits by combining individual WooCommerce products. Build to order! Exactly the same! This is the EXACT same plugin (Version 4.0.1) being distributed by WooCommerce.com here. 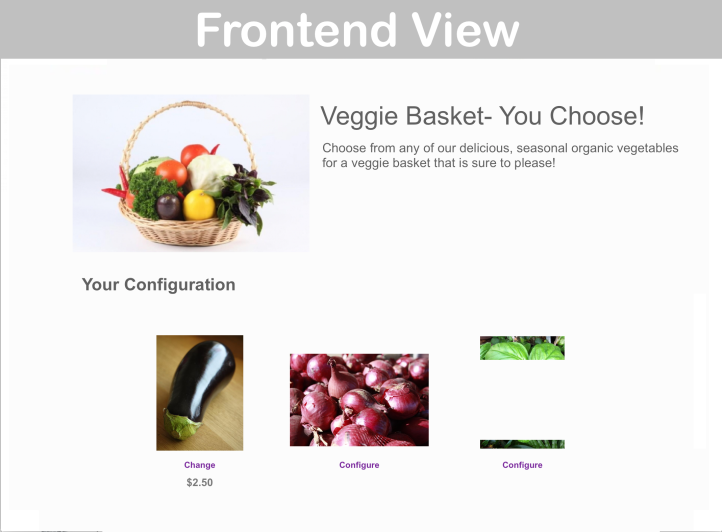 Say your customers need to ‘build-to-order’ a computer via your WooCommerce store. With this extension, they can! Customers can select an individual product for each computer component and choose a quantity. Here’s an example of how you might use WooCommerce Composite Products Extension to build a custom skateboard! 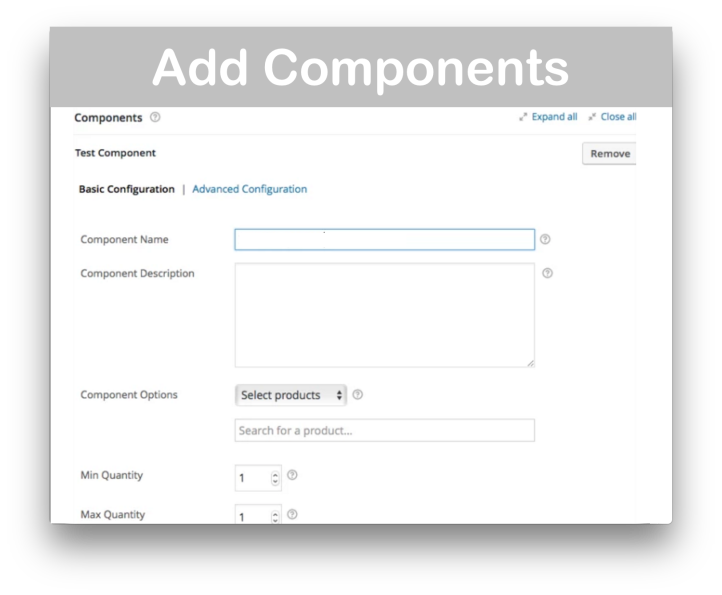 WooCommerce Composite Products Extension: Need more info? Review the official plugin documentation for an overview of what this plugin can do. 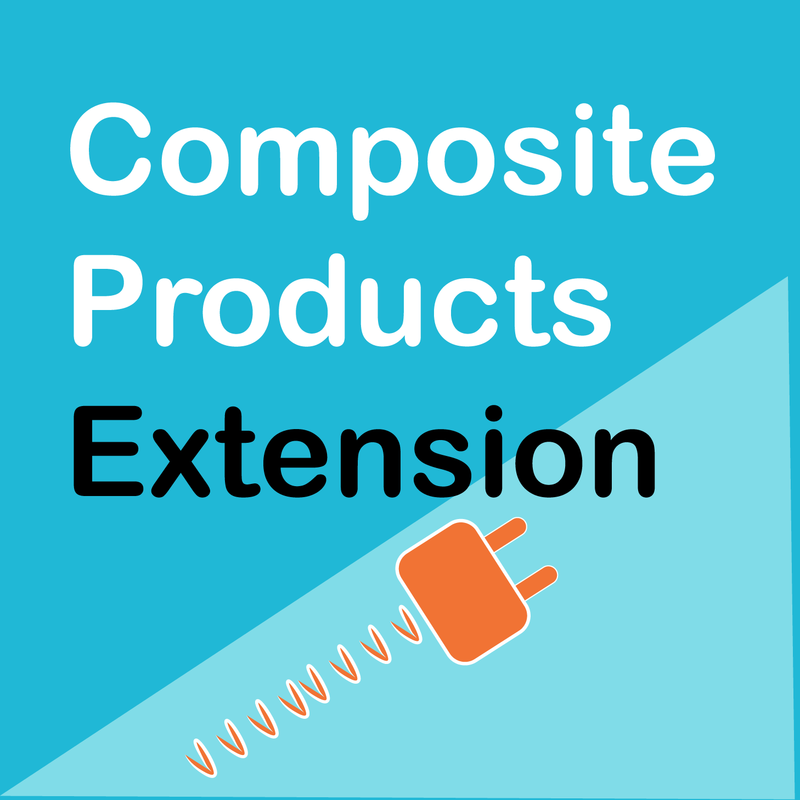 Instantly download WooCommerce Composite Products Extension, Version 4.0.1, Released on April 17, 2019, at an incredible discount. No coupon codes required! Just click “Add to cart” and follow the instructions. You’ll get an instant download link. It’s that easy! 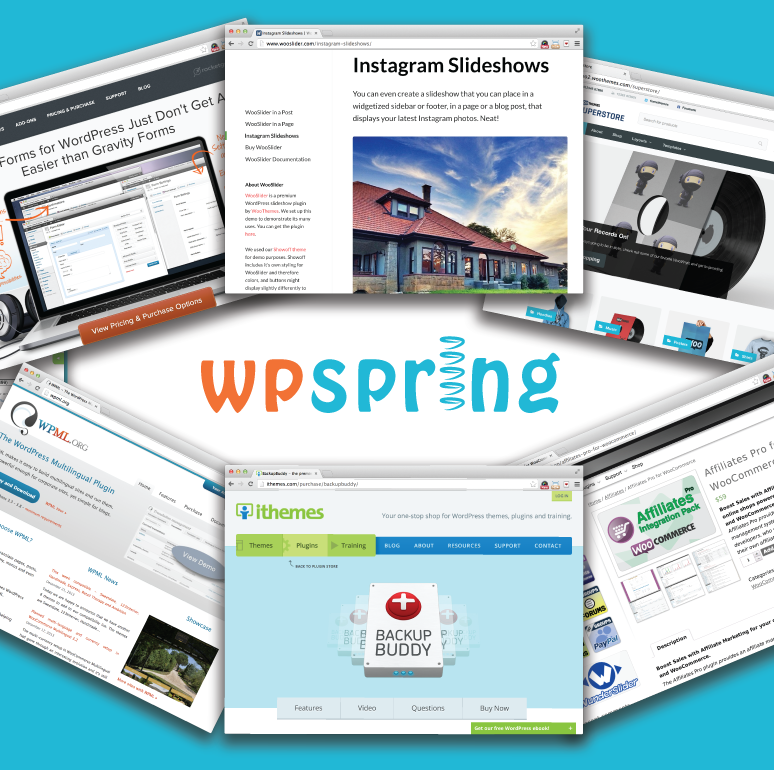 The documentation for this one isn’t for the faint at heart, but it’s one of the most powerful product plugins woothemes currently offers. 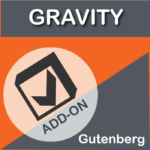 This is an example of a plugin I would not have tried at the regular price, but glad I did for the discounted one. 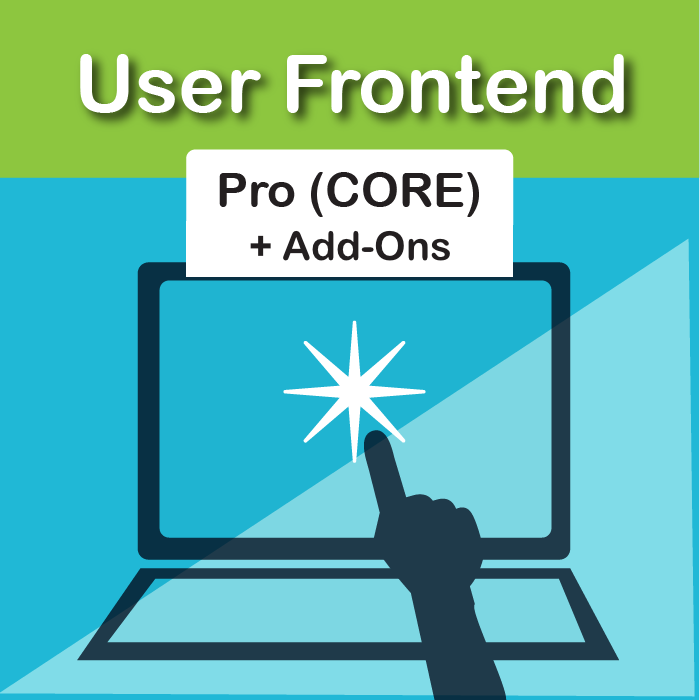 As others have said, takes some time to understand all the possibilities here, but it’s definitely a powerful plugin that saves a ton of programming for clients and businesses that need the functionality it offers. Allows for extremely advanced creation of custom bundles, packages, or products ranging from vacation plans to high-end consumer goods like custom computers. 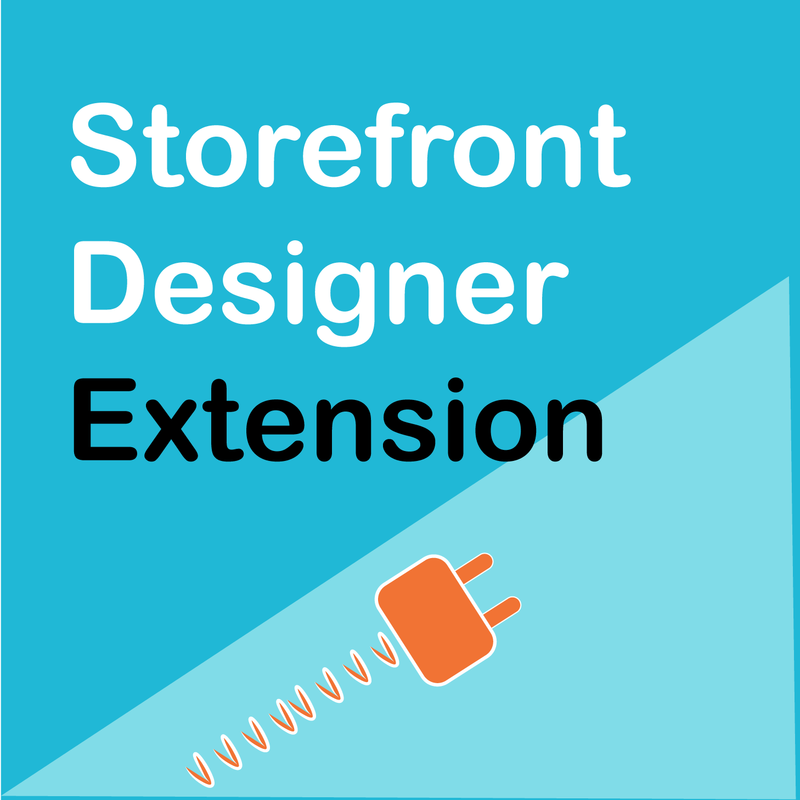 All-around awesome extension, assuming your store keeps parts as individual SKUs.